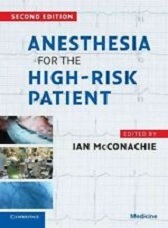 The second edition of this successful text discusses the complete range of high risk situations likely to be encountered in anesthetic practice, providing practical advice on pre-, intra- and post-operative management for both elective and emergency surgery. 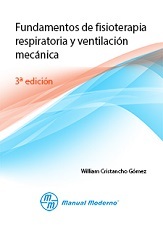 The introductory section gives background information on risks and complications, enabling the reader to accurately and quickly assess patients. Emphasis is placed on cardiovascular risk, cardiac disease and cardiac management, but all key risks are assessed. 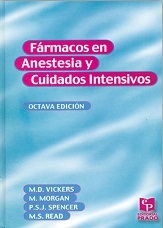 The second section covers specific surgical scenarios such as managing the critically ill patient, the elderly patient and those with cardiac co-morbidities. 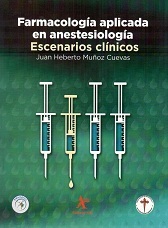 Written in a concise, practical style by an international team of experienced practitioners, this is a user-friendly guide to the perioperative management of all high risk patients, and is an invaluable resource for all anesthetists, intensivists and hopsitalists.